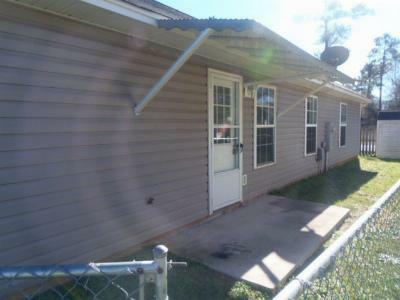 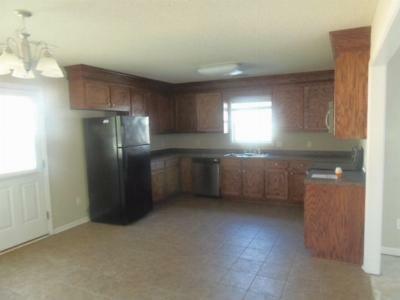 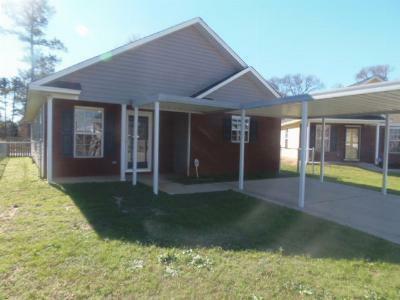 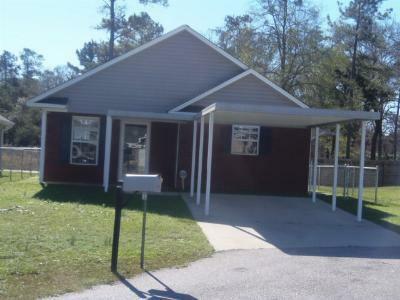 Single Family Home 130 WHITE PINE CT. JUST REDUCED TO $93, 600 2 BEDROOM 2 BATH HOME STARTER HOME WITH CATHEDRAL CEILINGS, TREY CEILINGS, AND LOTS OF STORAGE SPACE. 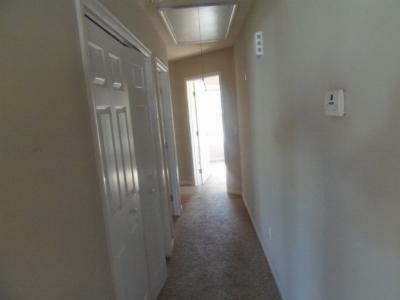 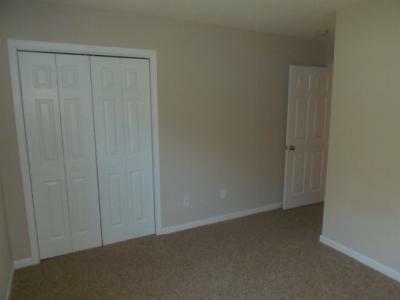 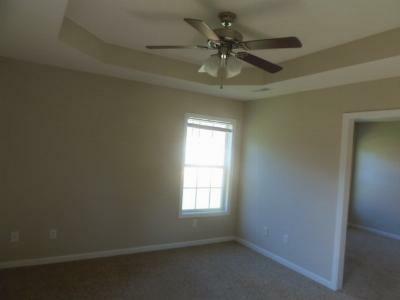 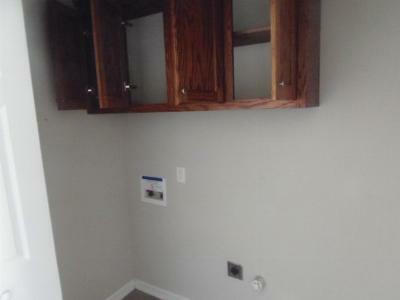 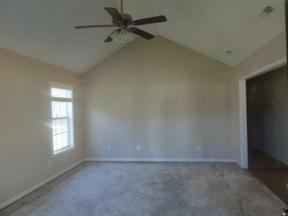 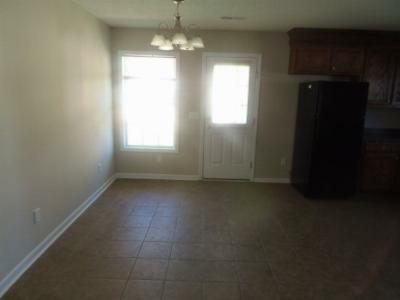 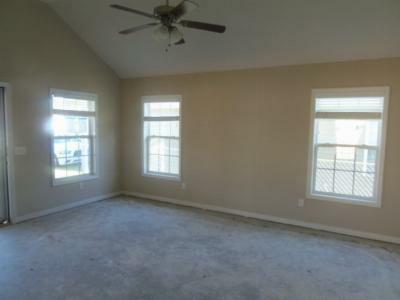 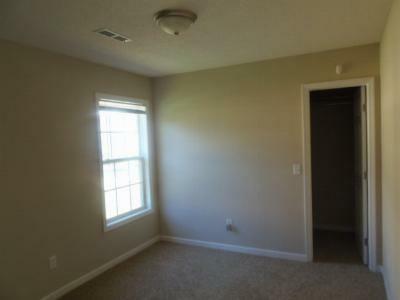 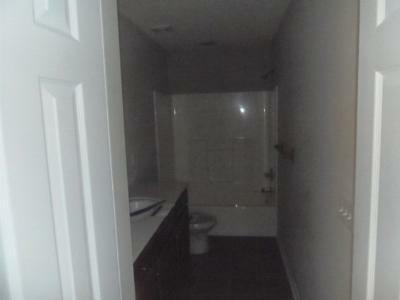 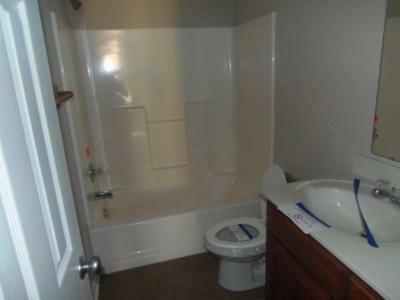 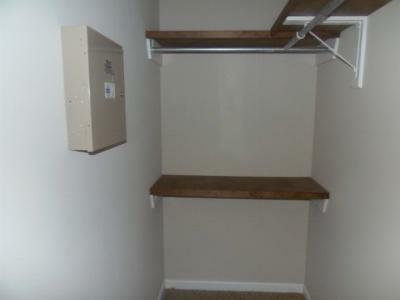 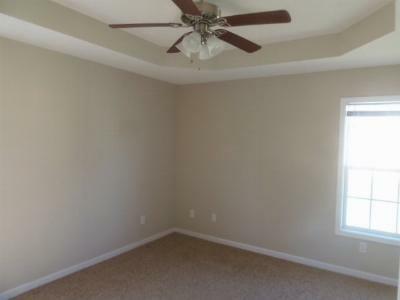 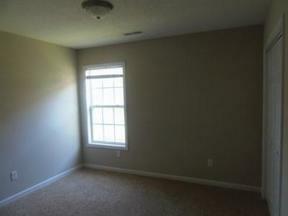 MASTER BEDROOM HAS AN EXTRA BONUS ROOM THAT CAN EASILY BE AN OFFICE SPACE AND A NICE SIZE WALK IN CLOSET. 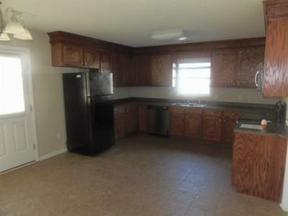 THIS HOME IS A MUST SEE AND IS BEING SOLD AS IS WHERE IS PLEASE BRING ALL OFFERS.